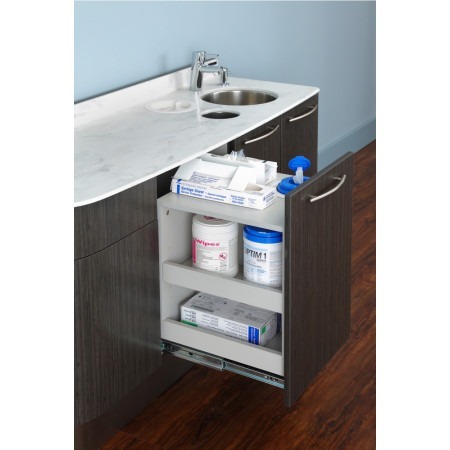 Biotec N7300-P assistant's support cabinet provides convenient procedure materials tub a the side of the assistant. 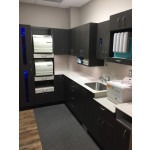 The Treatment room prep module conveniently provides all of the asepsis materials to prepare the room for the next patient. 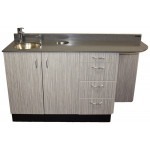 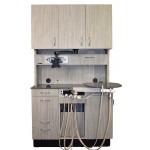 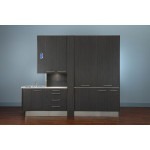 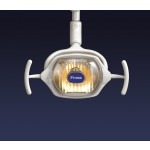 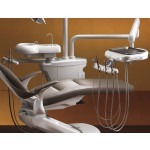 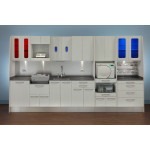 The Biotec N7300-P Platinum assistant's side cabinets provide efficient delivery of materials for the dental team. 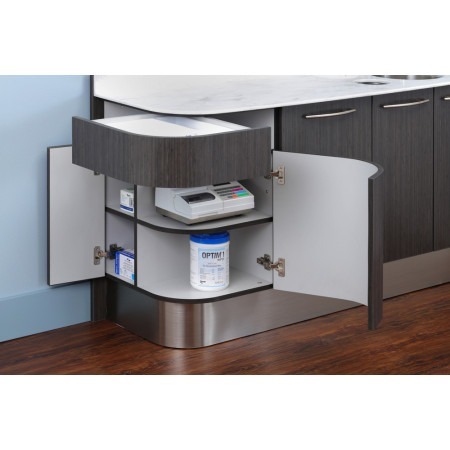 The unique materials drawer will hold a standard materials procedure tub at the assistant's hip. 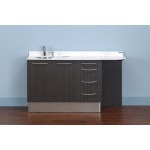 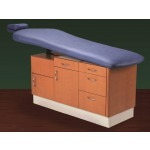 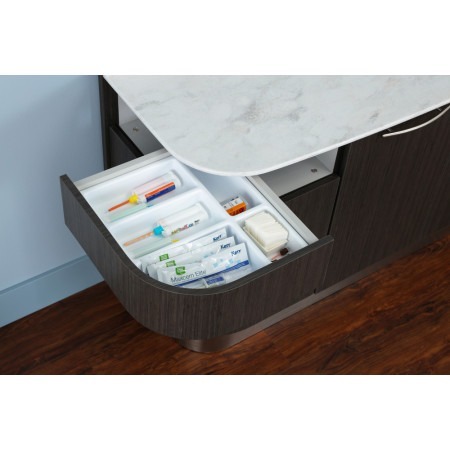 The push rebound drawer design releases with the push of the elbow. 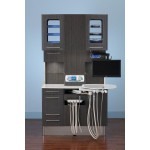 The asepsis treatment room prep module expedites the turnaround time between patients.